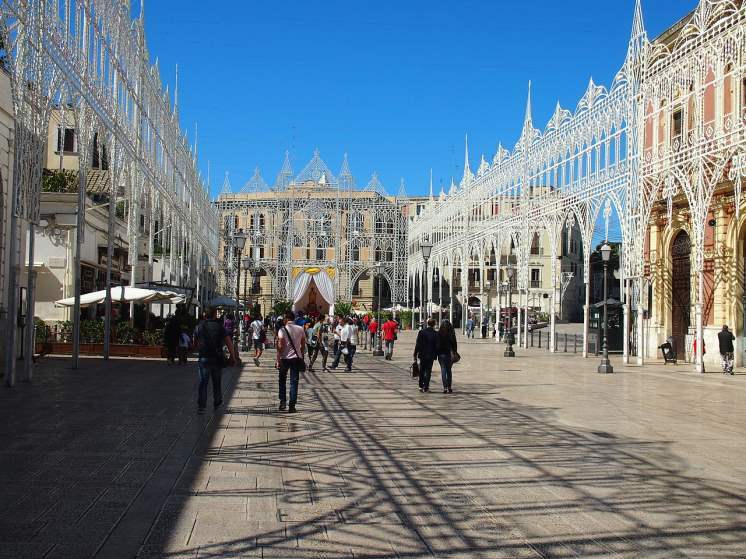 While most tourists flock to the more populated destinations in Italy, like Sicily or Rome, Bari offers a unique destination with many of the same benefits as the more populated cities. 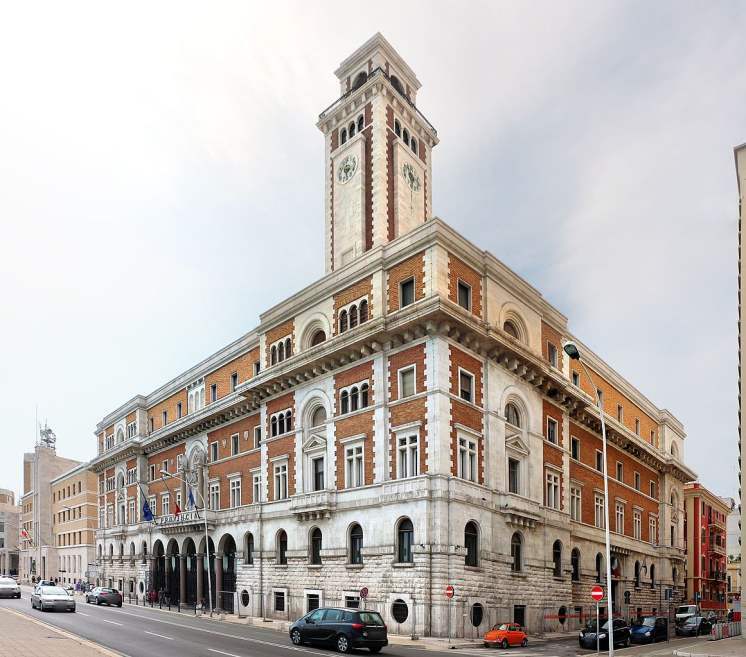 Bari is located on the coast of the Adriatic Sea, and has an estimated population of just over 325,000 people. If the coast is not enough to draw in the weary traveller, then the many castles and beautiful buildings will easily be enough. With a balmy Mediterranean climate, travellers can enjoy a dry summer or a mild winder there. Finally, for those looking for traditional Italian food, Bari is the place to be. The following ten destinations will hopefully introduce travellers to everything wonderful that this city has to offer. Among many features, Bari is rife with old castles and historic sites. Castello Normanno-Svevo is no exception. What once was a 13th century fortress now is used for cultural events, exhibitions, and of course, tours. 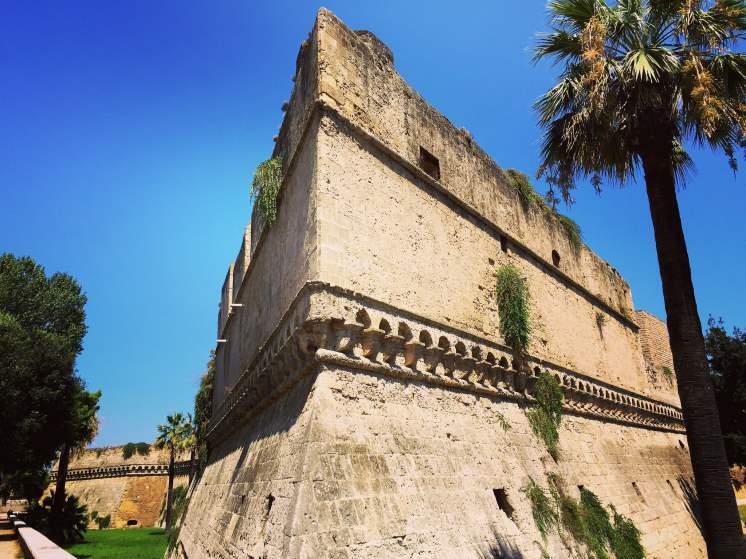 This fortress was built by the founder of the kingdom of Sicily, and has been a stronghold ever since. It has been owned by multiple different royal families, and was even a prison. With a history like that, it is easy to see why tourists would flock to this historical site. The Basilica di San Nicola is one of the older sites in the city. The interior is ornate, with a sprawling ceiling and intricate designs on the walls and ceilings. Built around 1087-1197, this site still holds masses on a daily basis. This is mostly due to its status as an important pilgrimage site for Roman Catholics and many orthodox Christians. Visitors may see crypt on their stop, which holds the remains of Saint Nicholas. This site is especially important to Eastern Europeans, who have been frequent visitors of the site since the fall of the Iron Curtain. 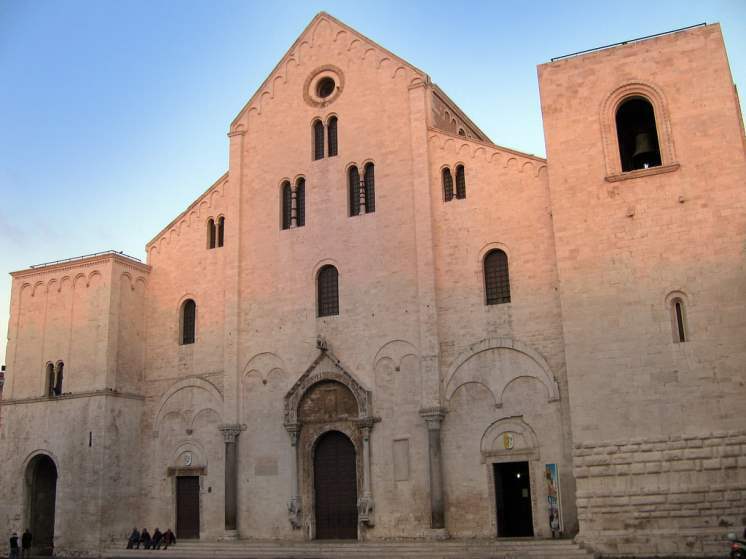 Though less famous than the Basilica di San Nicola, the Bari Cathedral is senior to it. The cathedral itself was built on the ruins of an older cathedral that was destroyed in 1156. The cathedral's interior, though simple, is a beauty to behold. If you are looking to view the relics of more saints, the sarcophagi of Saint Columba and Saint Maurus are located here. As with many of the other cathedrals here, masses and venerations are held daily. 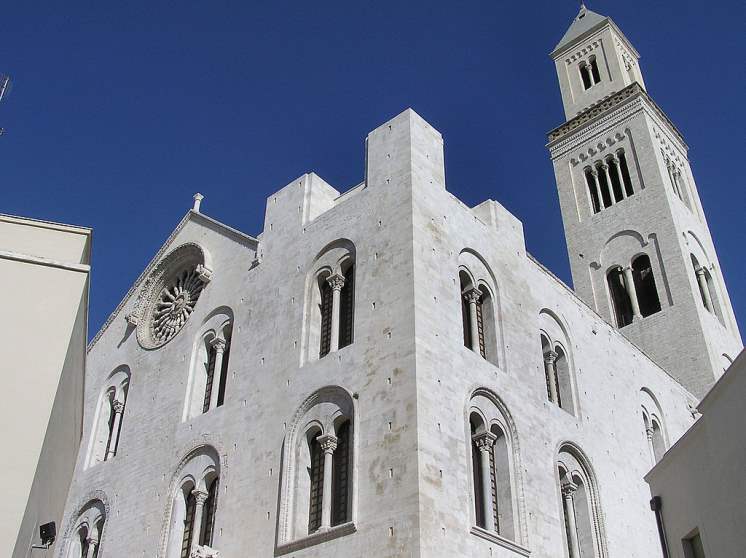 This little site can be easily missed when viewing the Bari Cathedral, but it is best to see it while you can! Underneath the Bari Cathedral, pointed out by a few signs, lays a crypt. 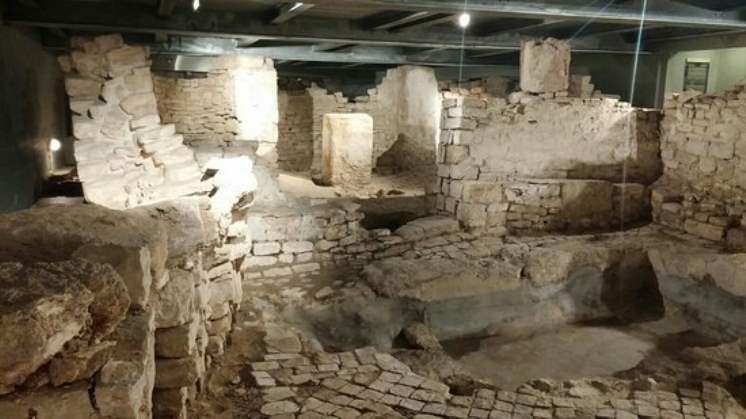 This is part of a greater archaeological site, which archaeologists worked tirelessly to restore after the cathedral was built on top of it. Containing the ruins of the church that was destroyed before this, the crypt also contains remains, as well as ancient Roman artefacts. A quaint little art museum in the centre of the town, this is where the traveller will find Historic paintings, artefacts, and learn about the history of the town. Founded in 1928, it found its new home in 1936, where people can now visit it. Among its highlights are 15th century Venetian paintings, an extensive medieval collection, as well as 19th century and contemporary paintings. The museum is open every day except Monday, from 9am-7pm. Often considered the centre of Bari, the Piazza del Ferrarese is a unique mix of old world and new world. Hosting many different restaurants and bars, it also is a marketplace. In addition to shopping, eating and buying things, travellers can also view a centuries-old road. Visitors often remark on getting the best of both worlds – being surrounded by people but also not overwhelmed by a big city centre. Piazza del Ferrarese is not only entertaining by day, but also a hub for nightlife in Bari. Why would you visit a beach city but not its beach? If you are looking to end up with the taste of salt on your tongue, definitely make sure to walk along Lungomare e Murat. While this walkway is open to your own personal itinerary, it also offers historic tours and biking options. A foray by foot will lend magnificent views of the sea, the opportunity to see street performers, and will lead the traveller past many historical sites. Best of all, Lungomare e Murat ends at a public beach, making it an optimal way to spend a day in Bari. This enormous, red building is hard to miss, but the inside is even more spectacular. With its gilded overlooks, velvety red seats, and ornate visage it is hard to believe that this theatre was originally started because of complaints of high-priced theatre. While the theatre itself is open to daily tours, it also is still in operation. 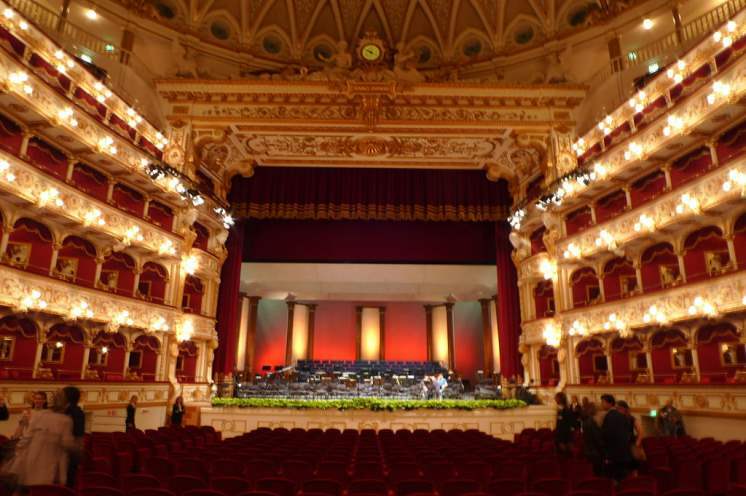 It has hosted many great singers, such as Luciano Pavarotti, and has been host to many different plays and productions. Unfortunately, most of the theatre was destroyed in 1991, however, it was rebuilt just as it looked before and was reopened in 2009. Often, travellers will go to a foreign city and try to find “the most authentic” part of it. Most travellers fail. However, a visit to Citta Vecchia, Bari's old town quarter, will have the traveller tasting and smelling homemade pasta and authentic Mediterranean dishes. A culinary landmine, Citta Vecchia is host to hand-made pasta vendors amid historical landmarks. 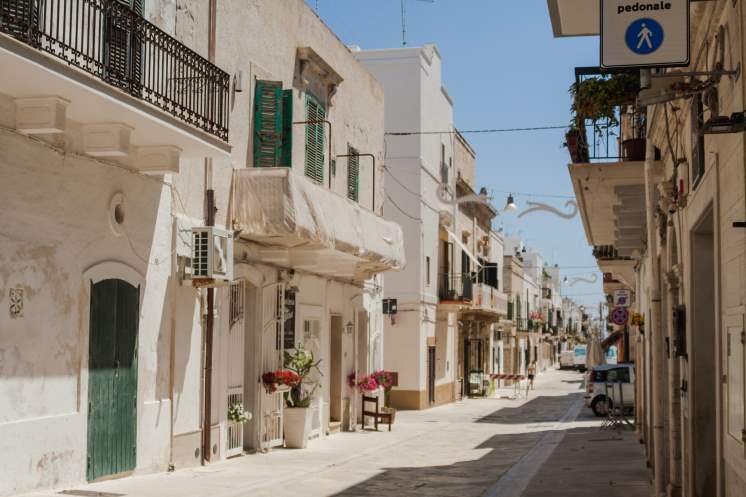 While looks can be deceiving, this portion of the town often ends up being the tourist's favourite part of their trip to Bari. 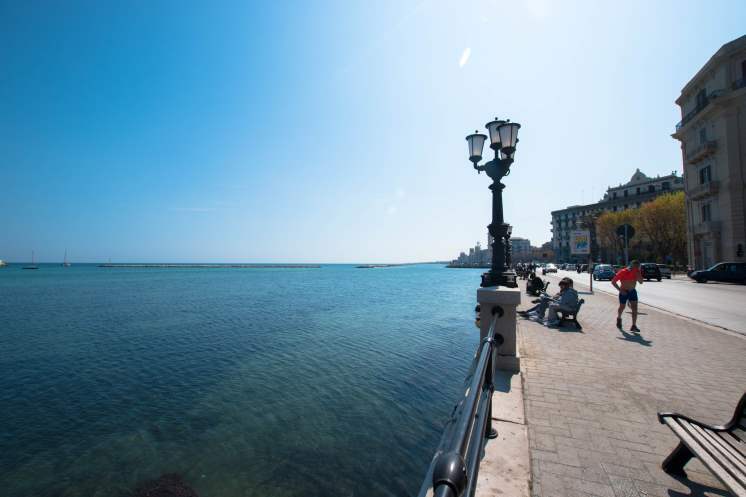 A favourite among the locals, this stop is also great for those touring Bari. Because stars can often be hard to see in cities, this will offer the visitor a comprehensive view of what is going on in sky. 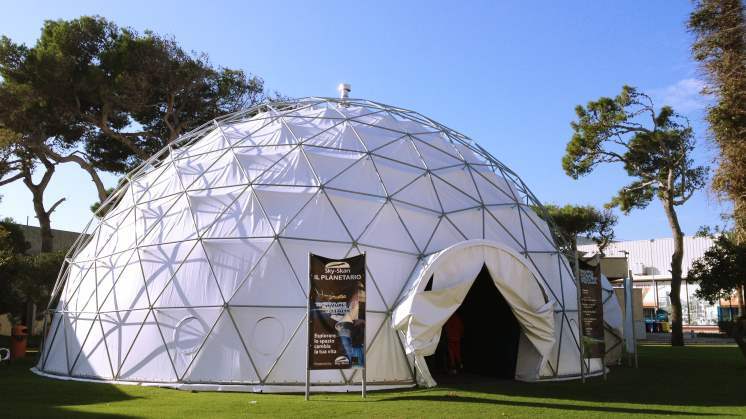 With rotating exhibitions and helpful staff, this is a fun spot to fill up on scientific knowledge and learn more about local astronomy.